Z+F IMAGER® 5010 - Solvotek Mühendislik ve Bilişim Hizmetleri Tic. Ltd. Şti. Z+F IMAGER® 5010 - Solvotek Mühendislik ve Bilişim Hizmetleri Tic. Ltd. Şti. 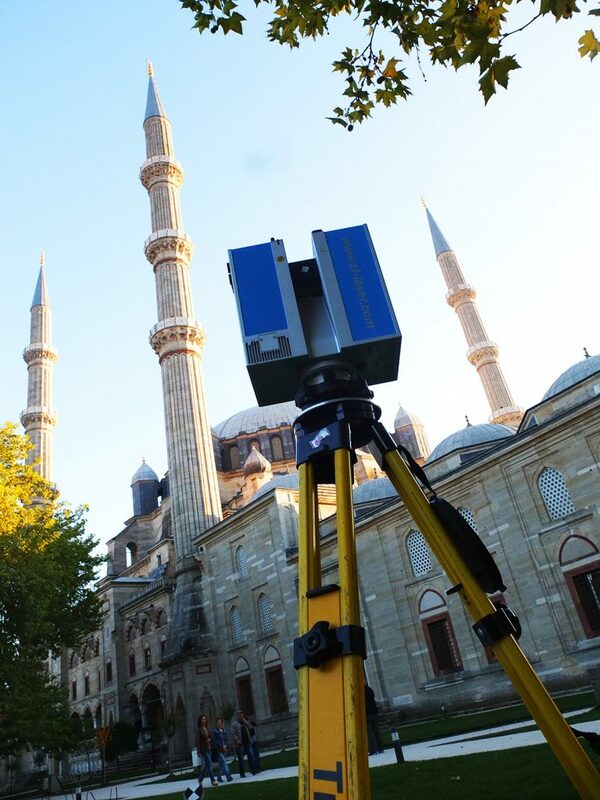 The need for high resolution 3D data in all fields makes intensive demands on today’s modern laser scanners. The Z+F IMAGER® 5010 is a high-end device which gives best flexibility without any compromise. The Z+F IMAGER® 5010 is amongst the most precise scanners in the market. It combines accuracy, quickness, reliability and flexibility in an outstanding way. The Z+F IMAGER® 5010 is the ideal solution for cost-conscious customers who set value on highest quality. Each Demo looks different and can be imported in seconds! Due to the wavelength, the device can scan up to 187m. 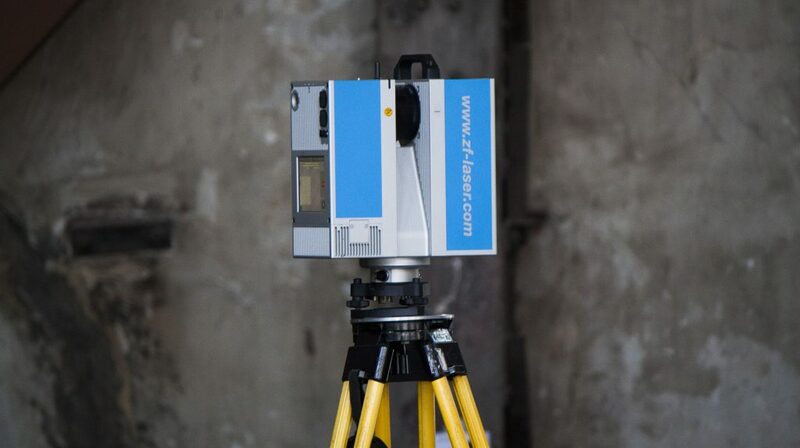 This range allows you to use the scanner for almost every terrestrial laser scanner application efficiently. 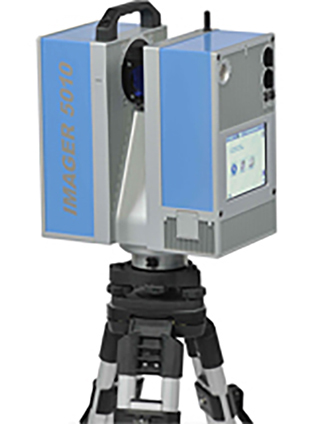 With a maximum measurement rate of more than one million pixels/sec., the Z+F IMAGER® 5010C is amongst the fastest 3D laser scanners in the market. Four different levels of quality can be set. The quality of a scan is based on the resolution and the measurement rate. 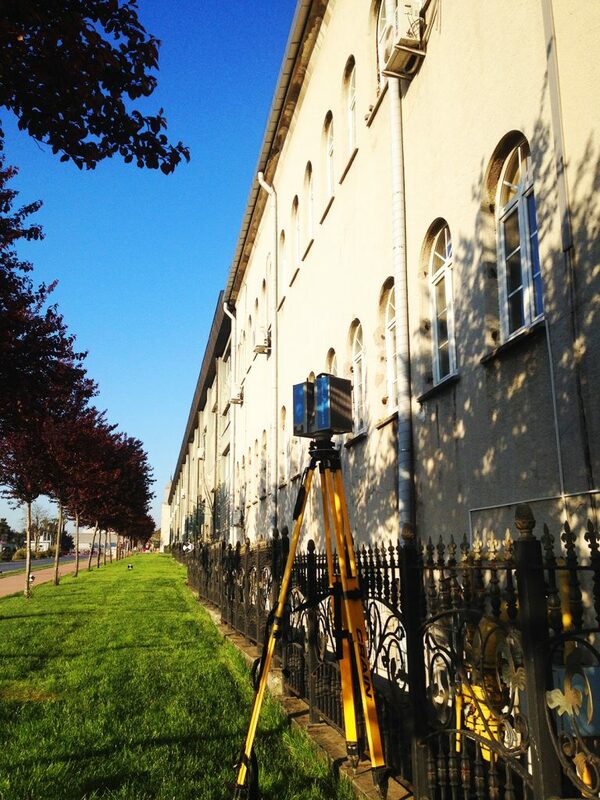 Depending on the application and objective, the optimal scan configuration can be chosen. Through this, small distances between points can be realized even when scanning long distances. The extended field-of-view with 320° vertically and 360° horizontally covers a maximum scanning area. The Z+F IMAGER® 5010C is a compact and light device with a size of 170 x 286 x 395 mm (W x D x H) and weighing 9.8 kg. The scanner is delivered in a robust case which increases handling convenience and protection against impacts and shocks. The stand-alone concept guarantees independence and flexibility. The scan data can be stored on the internal hard disk or two integrated, removable USB sticks. The color display allows displaying scans, including zooming and basic measurement functions, as well as commenting with labels. Therefore a computer to control the scanned data is not necessary any more on-site. The Z+F IMAGER® 5010C stands out due to its high angular and distance accuracy. Highest data quality on different surfaces and for different distances is guaranteed by the low range noise. Even at highest data capturing rates the accuracies lie within millimeter-range. By using state-of-the-art laser sources, the Z+F IMAGER® 5010 conforms to the requirements of laser class 1 (according EN 60825-1). The laser is therefore classified as non-hazardous.